BGR Restaurant Bangi Golf Resort is a great dining place that is an experience to cherish, with its panoramic view of the 27-hole designed golf course and refreshing air. Offering an exciting array of Asian and Western food, it will undoubtedly be the meeting point for golfers before teeing off as well as a great spot to enjoy a meal and drinks after the game. 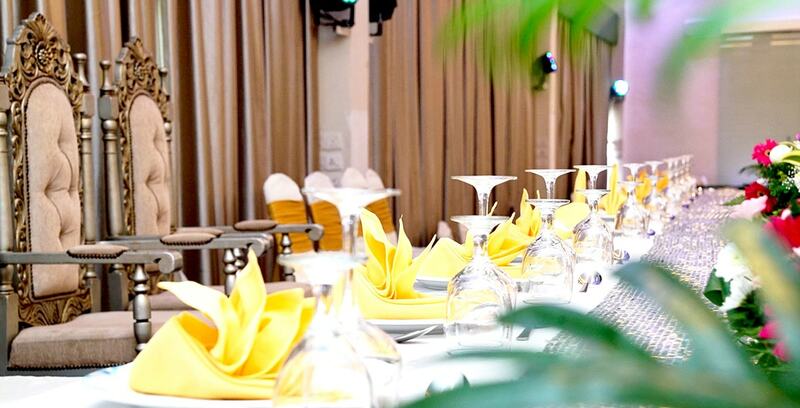 The serene and cozy environment is also ideal for families to enjoy the various food selections offered.